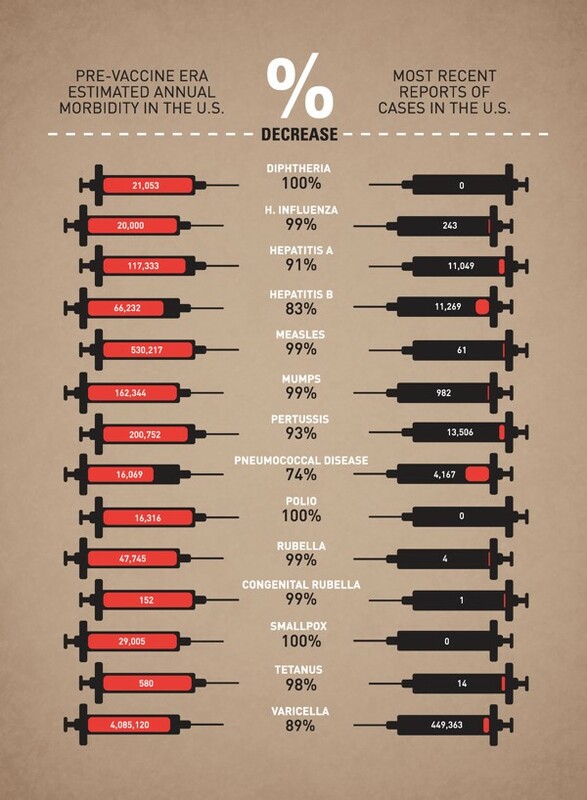 Home » Archives » POTSHOTS: Misperceptions regarding vaccine safety. POTSHOTS: Misperceptions regarding vaccine safety. 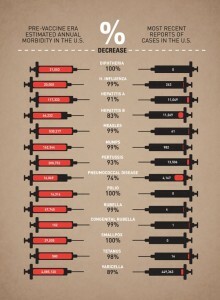 Is it safer to avoid vaccination? Of course not. National recommendations promote the use of vaccines to prevent or eliminate twelve vaccine-preventable diseases before the age of eighteen. Despite the wealth of evidence underscoring the individual and public health benefits to these vaccinations, some parents still refuse to vaccinate their children for non-medical reasons. Forty-eight states make this refusal possible by allowing exemptions to vaccination for religious reasons. Additionally, twenty states allow exemptions to children whose parents have philosophical or personal belief objections to vaccination. The flexibility of these exemptions allows parents to circumvent vaccination requirements for reasons that are often misinformed, endangering the community at large. Many parents are being influenced by pseudoscience, as perpetuated by the media and celebrity endorsements. The spreading of various myths regarding the safety of vaccinations cultivates unwarranted fear and spurs anti-vaccination movements. 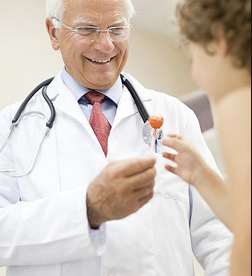 One major falsehood is an alleged link between childhood vaccinations containing thimerosal and autism. This myth traces back to the paper of a single scientist who data in his report in 1998. The Centers for Disease Control and Prevention (CDC) responded to national concerns about the alleged risk with extensive research and studies, all of which found that vaccines are not associated with a risk of autism. Despite this well-founded scientific consensus, vaccine skeptics and conspiracy theorists still reject data affirming the safety of vaccines. Parents’ inflated fears of vaccination risks have dangerous consequences. For instance, one study showed that risk of measles infection during 1985-1992 in the United States was, on average, 35 times greater in children with personal exemptions to vaccinations, compared with children who were vaccinated. Another study demonstrated that countries with more active anti-vaccine movements have higher rates of pertussis than countries where the majority of children are vaccinated. With enough vaccination exemptions causing pockets of outbreaks, it is possible that many seemingly defeated diseases may become endemic again. Data already shows the existence of localized outbreaks of vaccine-preventable diseases throughout the country. The CDC is becoming increasingly concerned about the risks of vaccine-preventable diseases being reignited by parents who do not fully understand the risks of non-vaccination. The reality of this possibility was further established by a recent measles outbreak in the United Kingdom that was connected to scared parents skipping vaccines. It is very important to protect individual freedoms, however, the decision of some parents not to vaccinate poses an unacceptable risk to public safety. An important issue/argument wonderfully articulated.